Vivero Internacional S.A. de C.V.
you are interested in most. 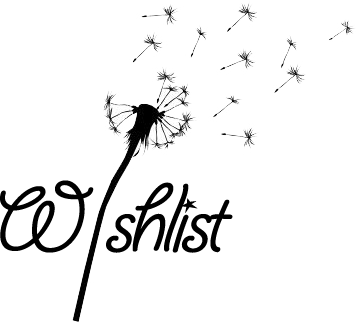 You can now send this wishlist to one of our brokers. select a broker and press submit. The broker will get in touch with you as soon as possible. You need varieties in your wishlist to send it.